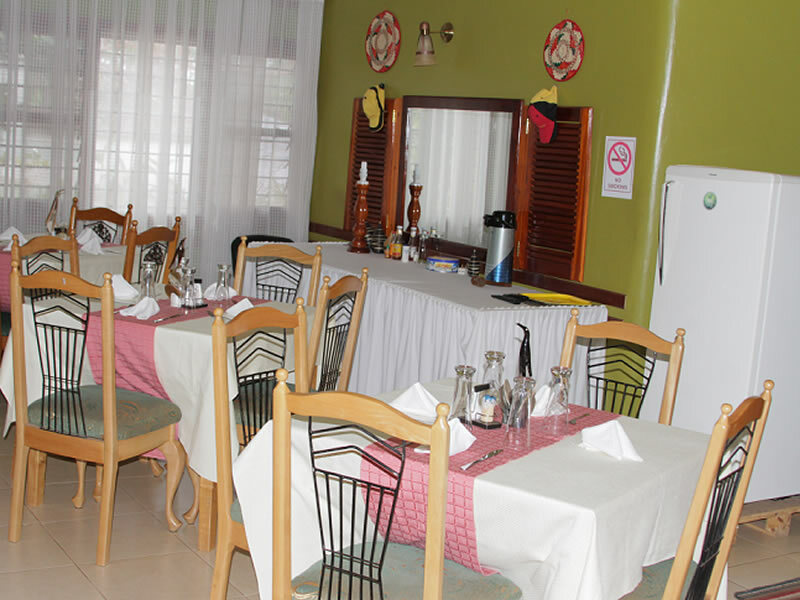 Jresidence Entebbe is a family run guest house ,comprising of 21 ensuite rooms. 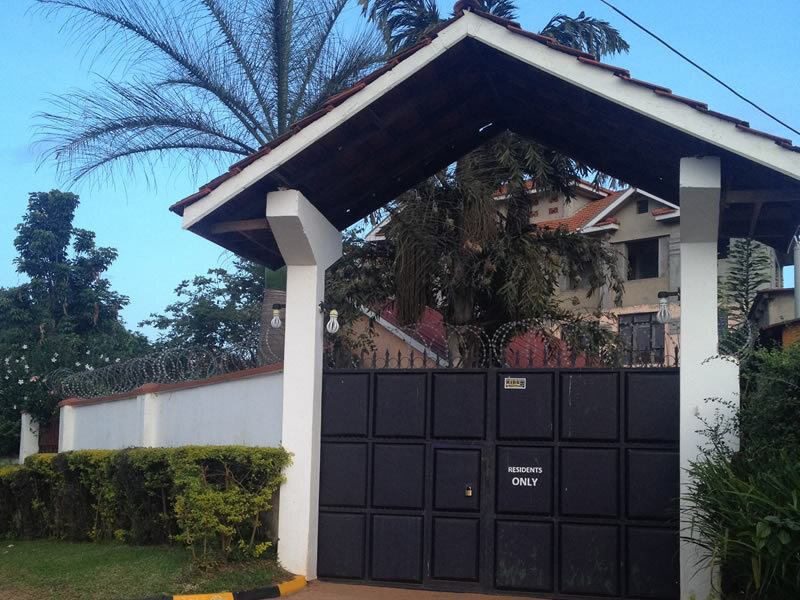 We are situated approximately 10 minutes drive from Entebbe International Airport near Nkumba University which is a 5 minutes walk away . The Motel is setup in a residential area that evokes found memories. 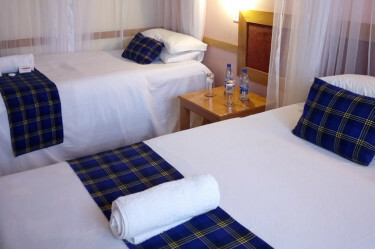 We reinvest in our motel's business and the neighbourhood,the business grows out of its own strength and support .We do not encourage "any guests" off the street without prior booking ,the owners who manage the guest house have a passion for hospitality . Right from the timely airport pickup to the accommodation facilities, my guest was impressed and told me the service was 5 star at a fraction of the cost for a five star hotel! Thank you very much John. I would not hesitate to recommend J Residence Motel to anyone intending to stay in Entebbe. 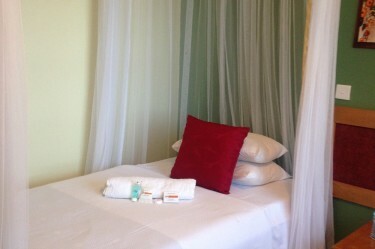 So happy to have found such a great place to stay when flying in and out of Uganda. 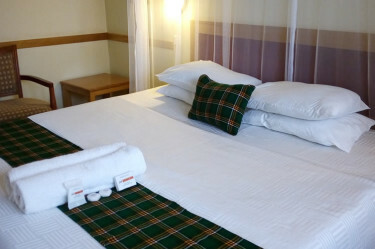 I have now stayed here a handful of times (by myself, with family, and also with visitors to Uganda) and have always had an excellent experience.